United Nations officials today welcomed the unveiling at the world body’s New York Headquarters of a permanent memorial to the victims of slavery and the transatlantic slave trade which they acknowledged was one of the most horrific tragedies of modern history. ’ and ensuring they appreciate how intolerance and racism can easily breed acts of hatred and violence. “I hope descendants of the Transatlantic Slave Trade will feel empowered as they remember those who overcame this brutal system and passed their rich cultural heritage from Africa on to their children,” Mr. Ban said, while also issuing a call to honour women of African descent, noting that a third of those sold as slaves from Africa were female. 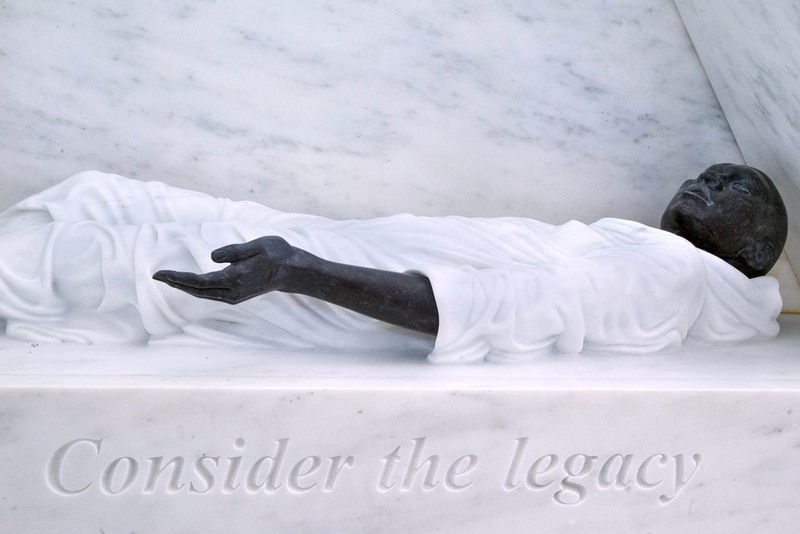 Read More United Nations News Centre – UN unveils permanent memorial to victims of transatlantic slave trade. This entry was posted in News from the Soul Brother and tagged Africa, african american, Ban Ki-moon, black, New York, race, Remember Slavery Programme, slavery, Transatlantic Slave Trade, United Nations, United States. Bookmark the permalink. Reblogged this on Don't Silence Spoken Words.